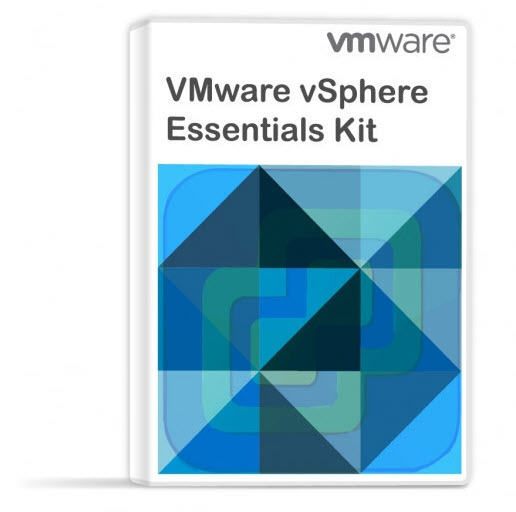 vSphere Data Protection 5.8 – What’s New? YouTube Videos (27) – by Eric Sloof and Jeremy Van Doorn. Great Job guys -:). 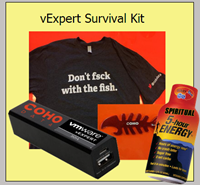 If you’re vExpert, go and register at CoHO data website for a vExpert Survival Kit! During VMworld you can pass VCP or VCAP exam at discounted price! There are 50% discounts available. VMworld US is held again in San Francisco (Moscone Center) and VMworld Europe in Barcelona (Fira Barcelona Gran Via). Wednesday – VMworld Party (Fira Barcelona) – 19:00-22:00 ! If you’re never been to such a conference then I must say that the first time that I attended I was quite impressed. 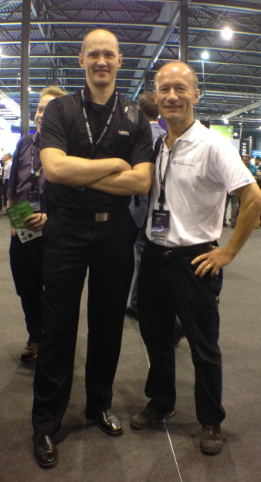 My first time was VMworld Copenhagen back in 2010 (not so long time ago…). You can also check my previous years experiences, where I was posting articles, creating videos etc. 2010, 2011, 2012, 2013. VMworld Conference Pass – VMUG Advantage members can combine their discount with one other VMworld discount. 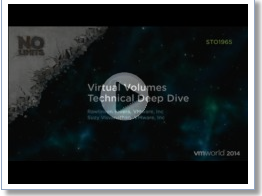 This is the only VMworld discount that is combinable, and applies only to VMUG Advantage Members. Groups discounts (-$100 for group) when 5 or more passes are purchased within one transaction. ($200 for 20 people within single transaction). Alumni discount – if you have attended VMworld in the past twice (with full conference pass) you can get $200 off the price. Check out the alumni portal website. VCP and VCAP discounts during VMworld event – you have to register for the exam through VMware education website to obtain authorization. 2014VW50 is voucher for VCP and 2014VWADV50 is voucher for VCAPs exams. Only people going to VMworld can use this code. VCP exams covered: VCP550, VCP-DCV, VCPC-Cloud, VCP-DT (desktop), VCPV-IaaS (Infrastructure as a service), VCP510-DT (Horizon View).